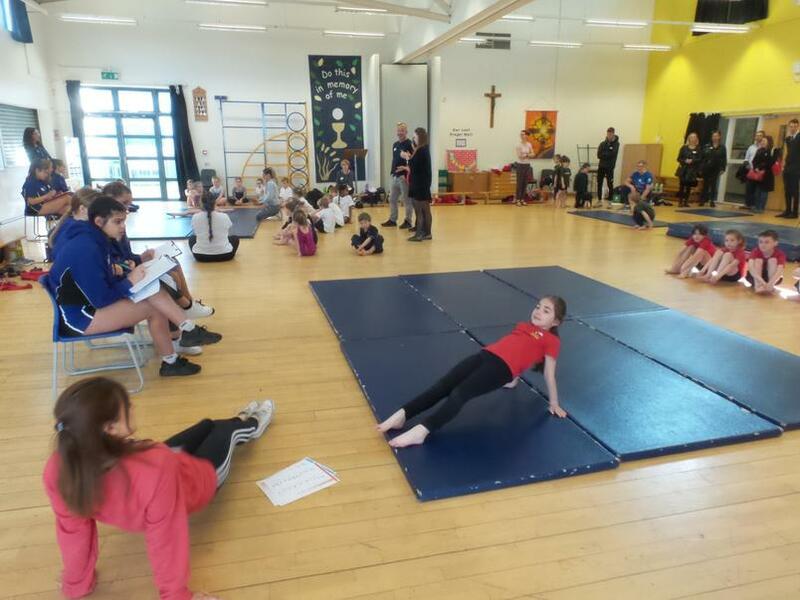 A great week for Stanley Sport saw impressive performances from our Football and Gymnastics teams and Peartree boys also did really well in their February swimming event. 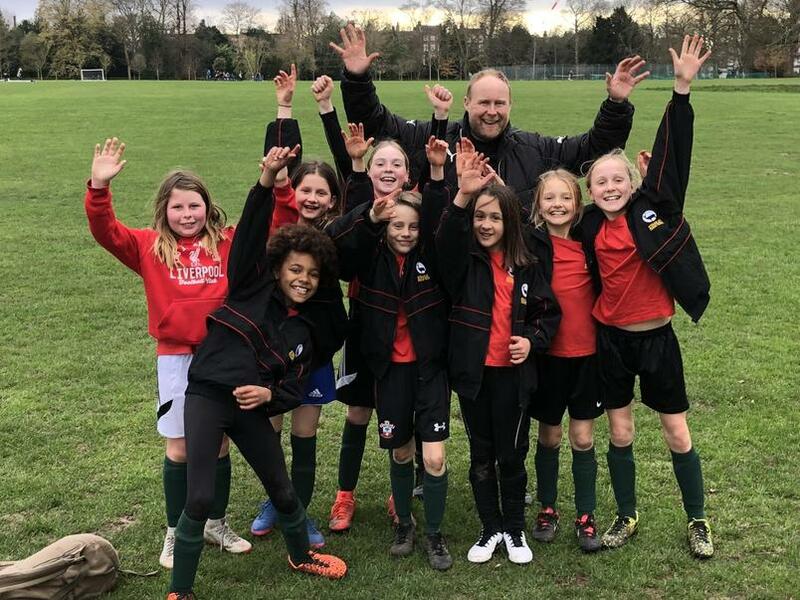 Stanley Girls had an away fixture against Orleans of Twickenham in the quarter-finals of the Borough Schools tournament. The girls were full of confidence and started really well taking an early lead thanks to Olivia and Clementine linking up for the first goal. Orleans responded straight away with a great shot that Elodie had no chance with. Out came the girls for the second half very determined. We scored a quick goal with Isla and Clementine working so well 2-1 Stanley. Josefina then switched with Elodie in goal and made the save of the match to keep Stanley leading 2-1. We then went on to score three more goals. The game finished Orleans 1-5 Stanley. Well done Stanley Girls: Elodie, Lucy Heidi Clementine Josefina Isla Olivia Uma - on to semi-final against East Sheen. Good luck girls!! Next up the boys represented the school in the much anticipated Borough Schools tournament with over 50 schools taking part. 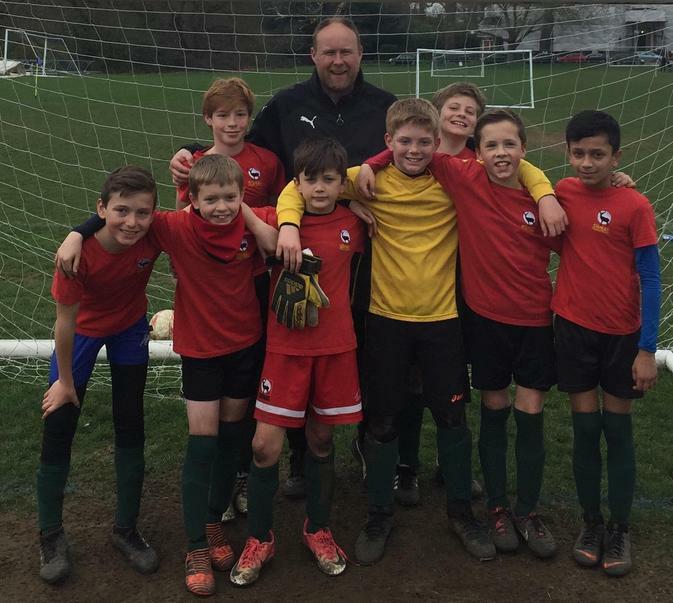 The boys were drawn in a very difficult group against East Sheen, Vineyard, Nelson and Archdeacon. We won our first 3 games without conceding any goals and then drew our last game 0-0 to top the group and qualify to the last sixteen. Last sixteen we played Russell Group winning 2-0 then through to quarter finals we beat Trafalgar 2-0. In the semi-final we were drawn against St. James’s. This was a very close game with both teams defending very well. We had a great chance but unfortunately the St James’s goalkeeper made a fantastic save. The match ended 0-0 so on to penalties which unfortunately St James’s went on to win. The boys were obviously very upset but we were so proud of them not conceding a goal in the whole tournament. 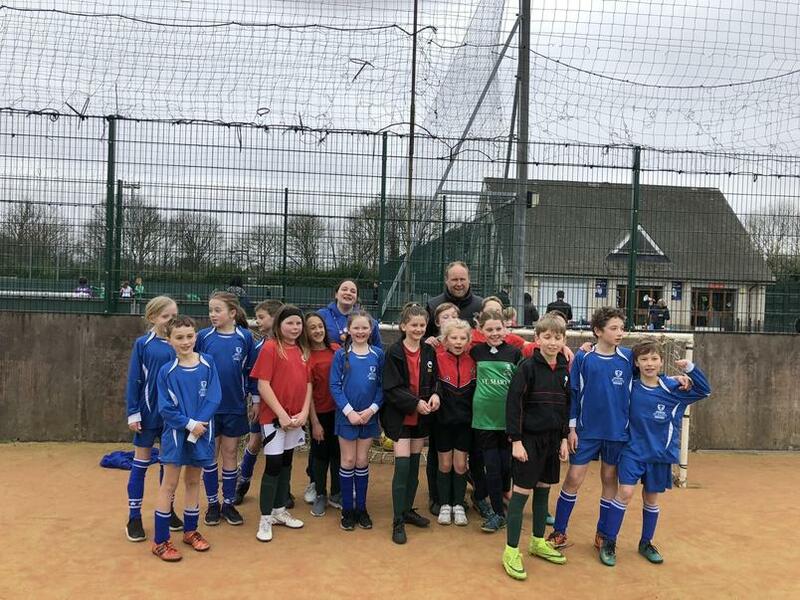 Well done – Patrick, Harry S, Dexter, Oliver H, Archie, Alper, Ruben G and Jack V.
In a busy football week the next tournament was the Richmond Schools Football Mixed Tournament - a new format where teams are made up of four girls and four boys. The team were fantastic throughout the day where we won two and lost two in the group stages. 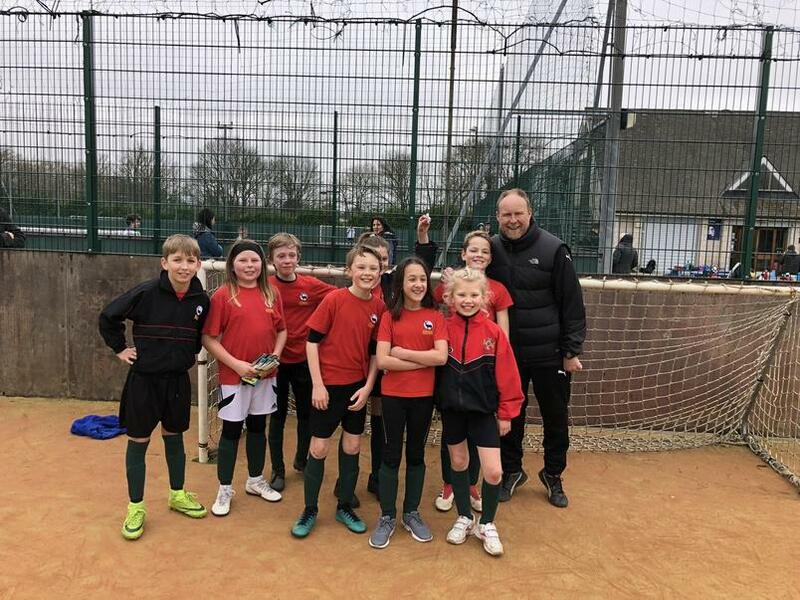 We went on to win our quarter-final again Queens and semi-final against Hampton Hill. On to the final against St Mary’s of Twickenham - this was a fantastic game. Stanley earned the lead then Mary’s responded with two quick goals to lead 2-1. We then scored 2 quick goals to lead 3-2 with one minute to go unfortunately St Mary’s scored to take the game to penalties for the second time this week. We unfortunately went out losing on penalties but were runners up in this new competition. Well done Luke F, Ben H, Max W, Jamie, Matilda, Olivia, Uma and Elodie. 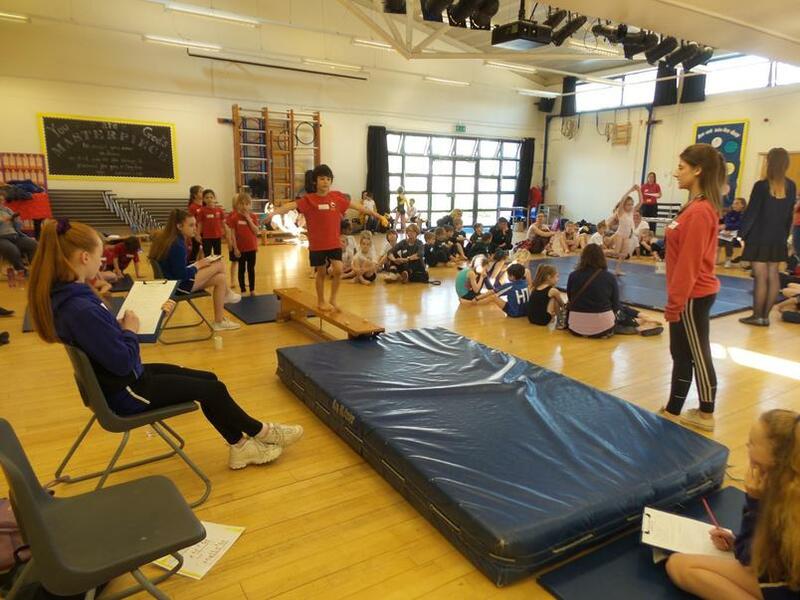 A team of Year 1 and Year 2 children went to St James’ School for the Richmond Borough KS1 gymnastics festival. Congratulations to all of our budding gymnasts who each individually performed three routines for the judges. 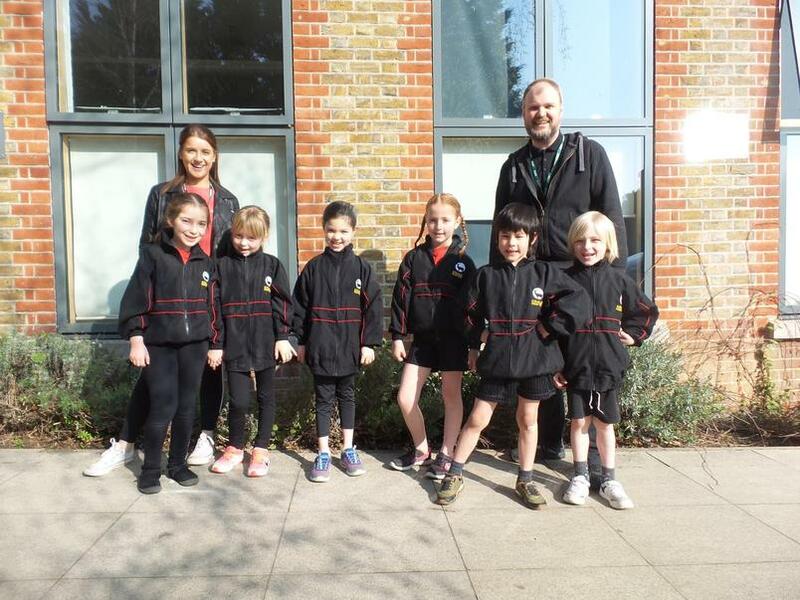 The six children represented the school exceptionally well and looked fantastic in their Stanley Primary School kit. Congratulations to the whole team who each received a certificate: Jem, Jenson, Emilia, Bea and Ela. Well done to Lyla who also received a ‘Star Performer’ medal. 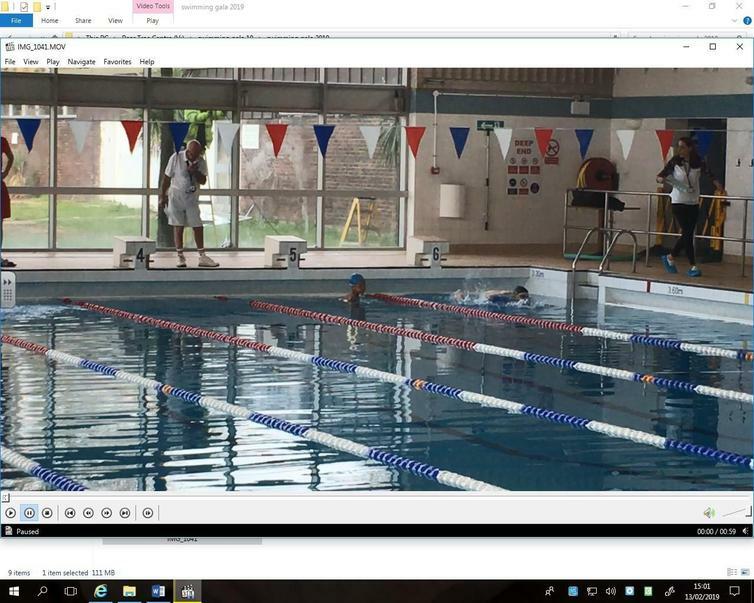 Well done to the Redwing boys from Peartree that competed in the invitational swimming gala in February. The children represented Stanley Primary School by showing their brilliant understanding of sportsmanship. Well done boys you represented Stanley superbly and we are very proud of you!